May all of you have a wonderful celebration with your loved ones. So here I am rotting at home while bogging. Yeap pretty sad life right? And to make my life even more sad is the fact that tomorrow is a working day. Anyway, this is going to be my last post for the year. This place serves delicious food with affordable price. 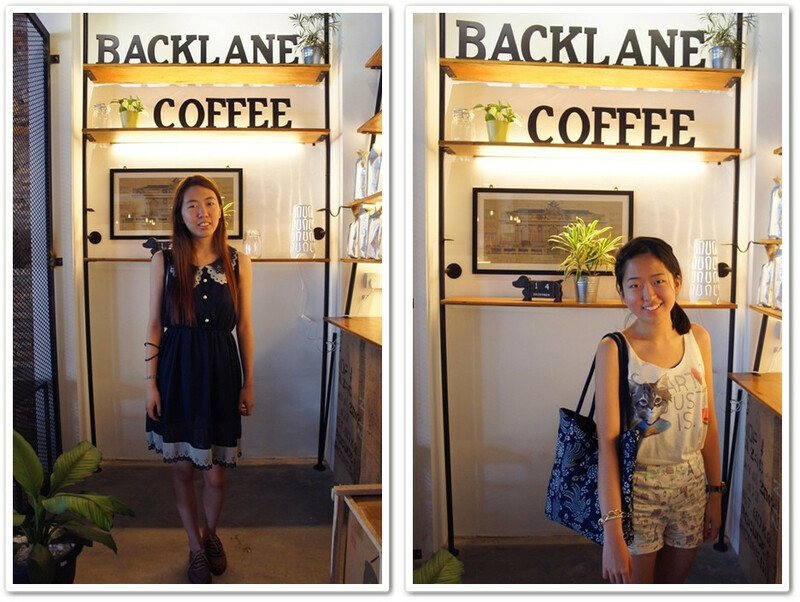 There's a newly open Cafe in Jonker which is known as Backlane Coffee. The shop is located near the main stage. It is pretty hidden inside of another building. 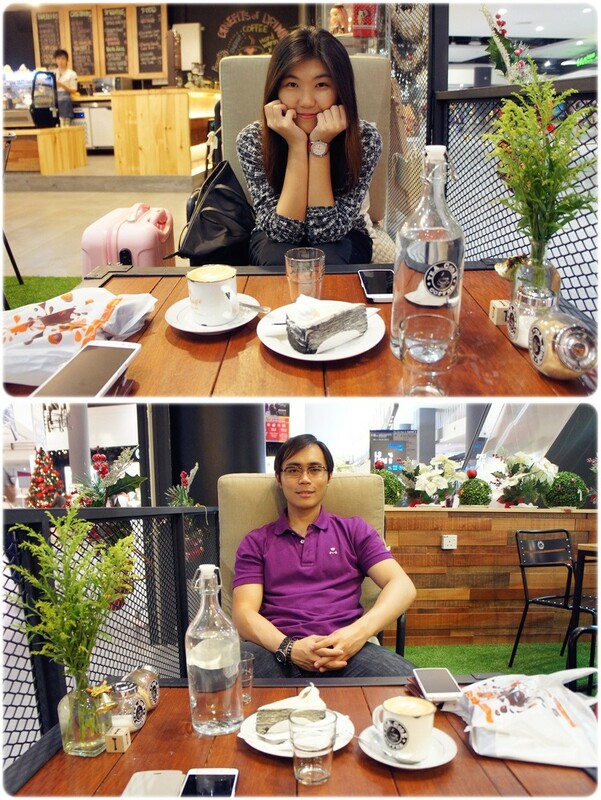 It was a medium size coffee shop with a beautiful classy theme. The macaroons are quite delicious. For more info please visit their FB page. Final stop at The Shore. I want that huge kawaii pororo!! 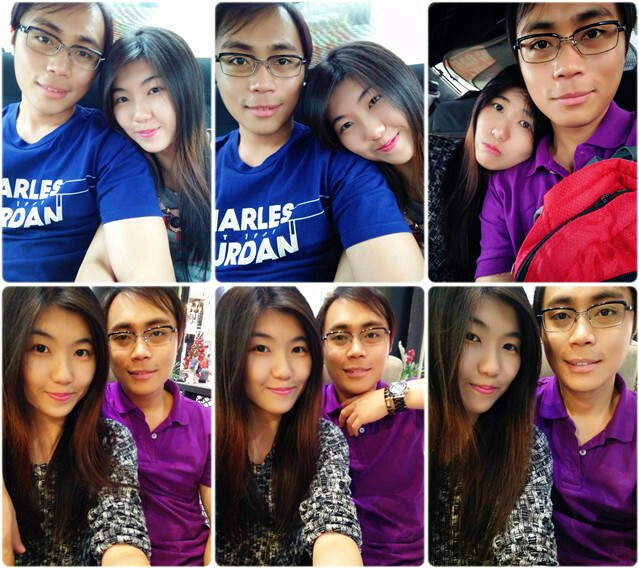 I'm glad that I managed to celebrate an early Christmas with Mark few days back. Although the date was entirely about me having a super bad gastric pain. Kept searching for a toilet every 30 minutes. Gosh. 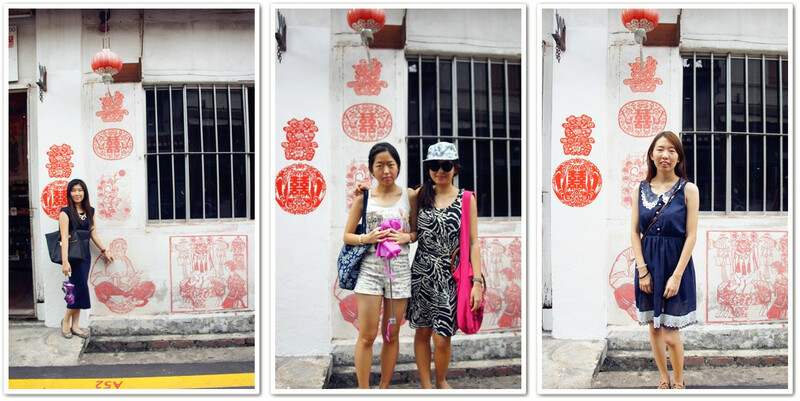 Didn't manage to take a lot of photos due to my severe pain and suffering. Gotta put a smile in front of the camera though. That's our early dinner which is around 5pm. I couldn't eat properly the entire day. 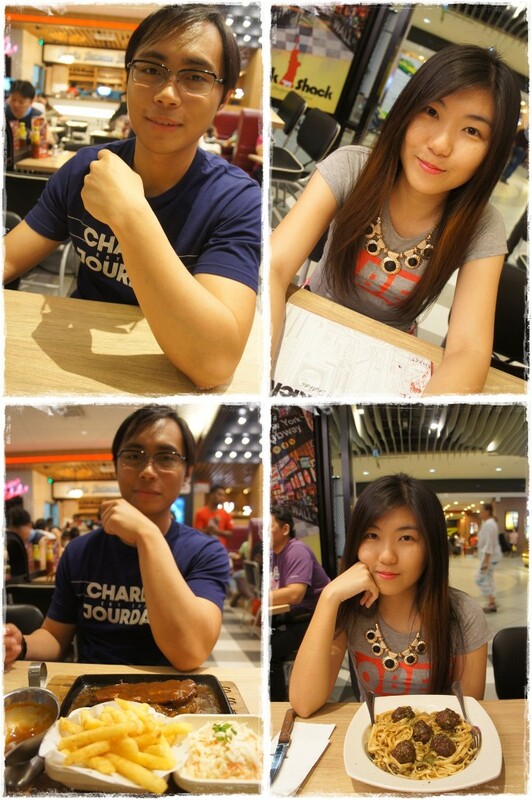 Despite all that, mati-mati pun nak pergi Midvalley makan ice cream Magnum. 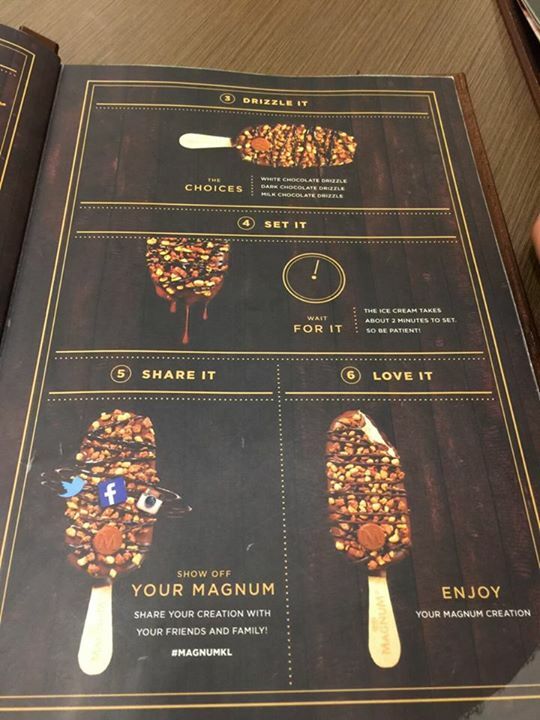 ☑ Magnum is off my food list now. The price range starts from RM9.90 to RM69.0 excluding tax. 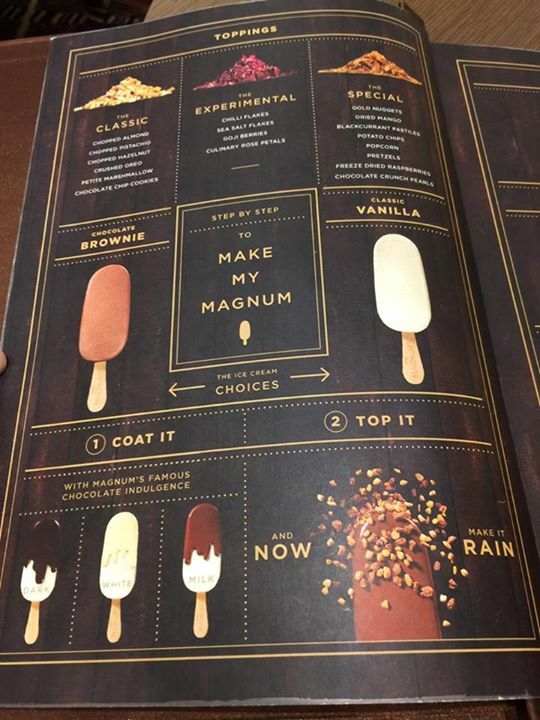 The menu below is under the D.I.Y section whereby you can either choose Brownie or Vanilla as your main ice cream base and then choose your coating to either dark, white or milk and last but not least to add your own preference of toppings and drizzling. I was expecting the soup to be hot (to cure the tummy) unfortunately it's just some watery cold milk which doesn't taste good at all! The waiter informed us the method to eat the ice cream. 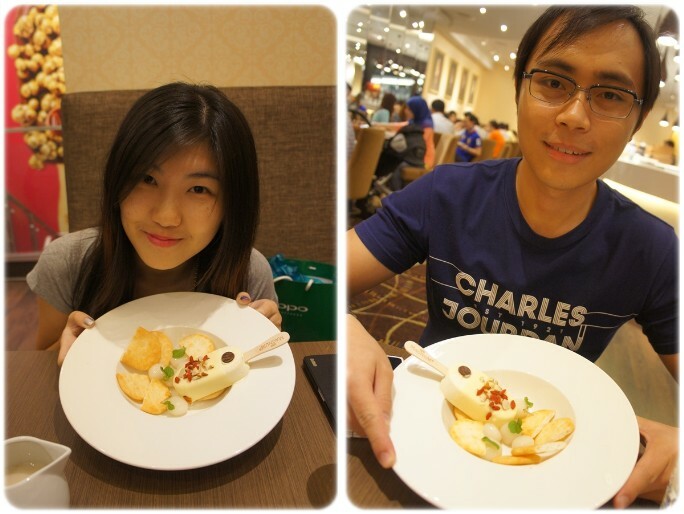 First you need to crunch the entire ice cream into pieces, pour the soup and tadaaaa! Baik aku makan ice cream magnum yang hanya berharga RM3.90. 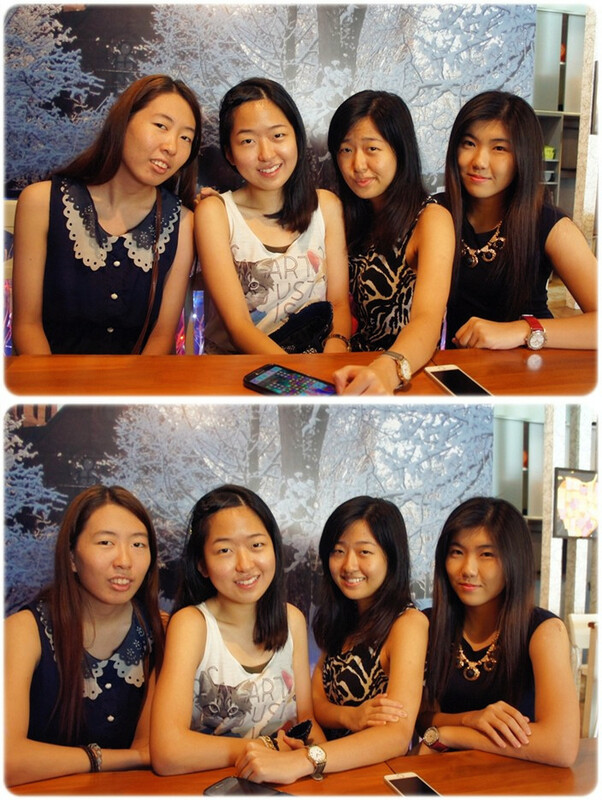 Looks nice in photo only. And we bid farewell the following day. Tea Code Coffee at KLIA 2. 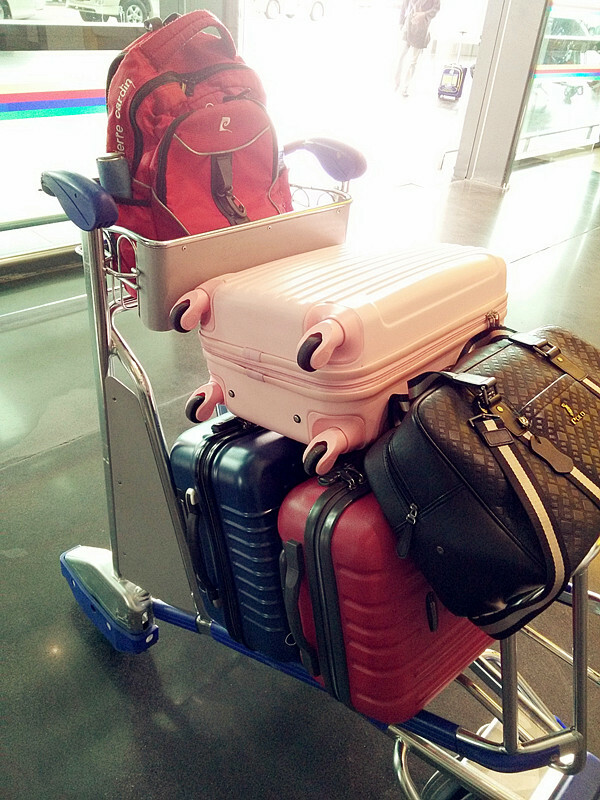 Thank you for the pink luggage. Love it so much!